Lists are one of the top content formats shared on social media. 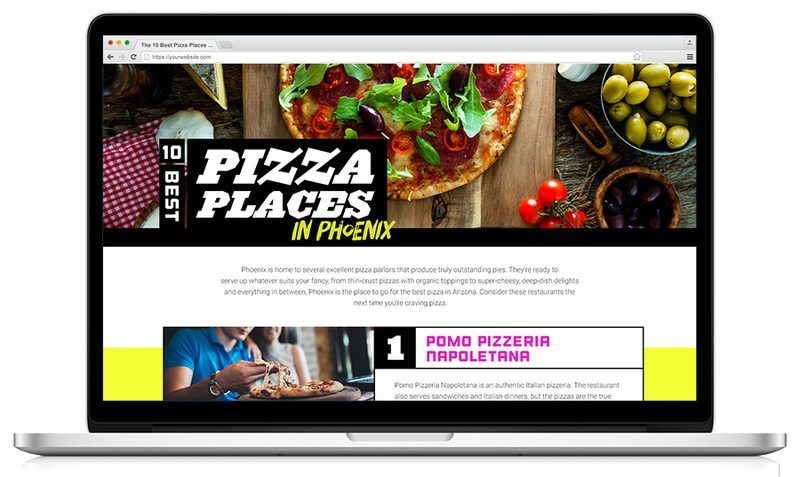 Use OneSpace’s list creation templates and elite network of freelance writers to create engaging content that captures your brand’s unique voice and tone. OneSpace has helped create top 10 lists for some of the world’s leading brands, from media and publishing companies to online retailers and marketplaces. created 140 lists in one month. created 65 lists in one month. 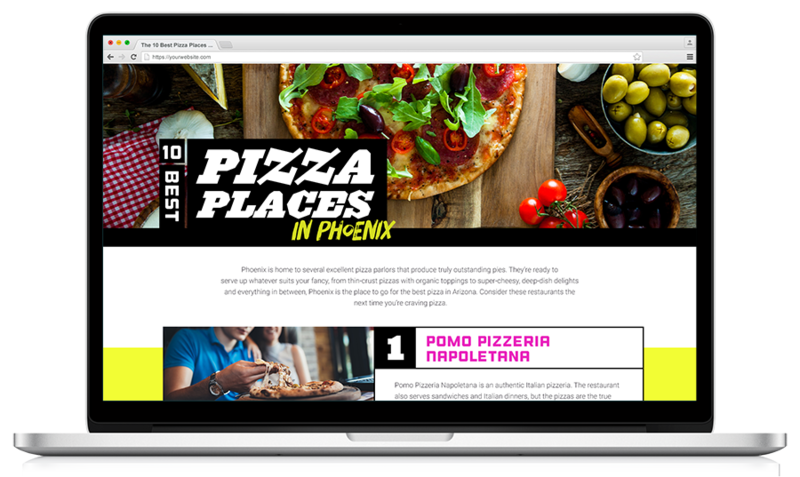 Compared to other types of content, lists are easier to scan and less taxing on the brain, making them appealing to readers who are looking for easily digestible information on the go. By publishing top 10 lists, you can increase social sharing and referral traffic and better inform and engage your readers. 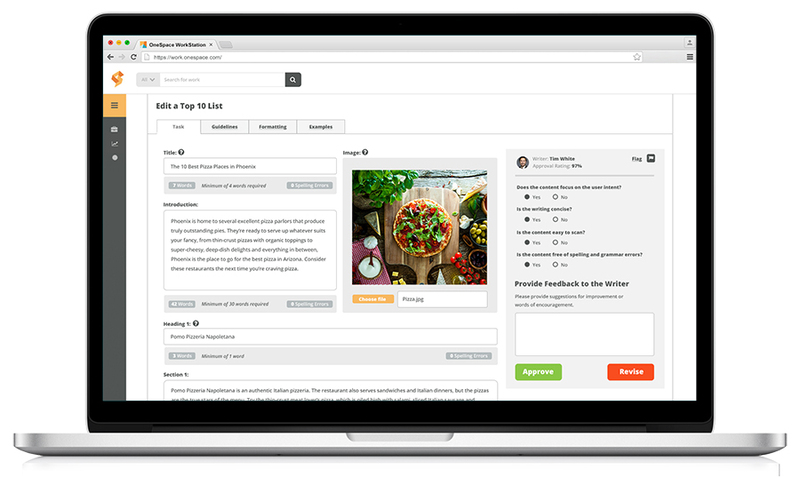 Grow: Increase referral and organic search traffic. 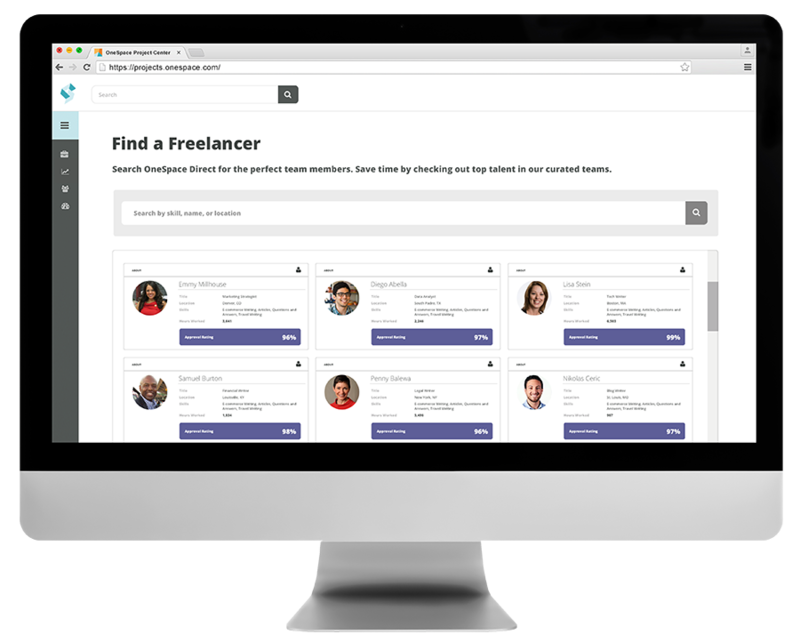 OneSpace is a workflow automation platform with a built-in network of freelance talent. Our writers and editors have a wide variety of skills and interests, helping you create list content across multiple categories in days instead of months. Post custom assignments to a virtual workspace that your internal and external teams can use to create lists anywhere, anytime. 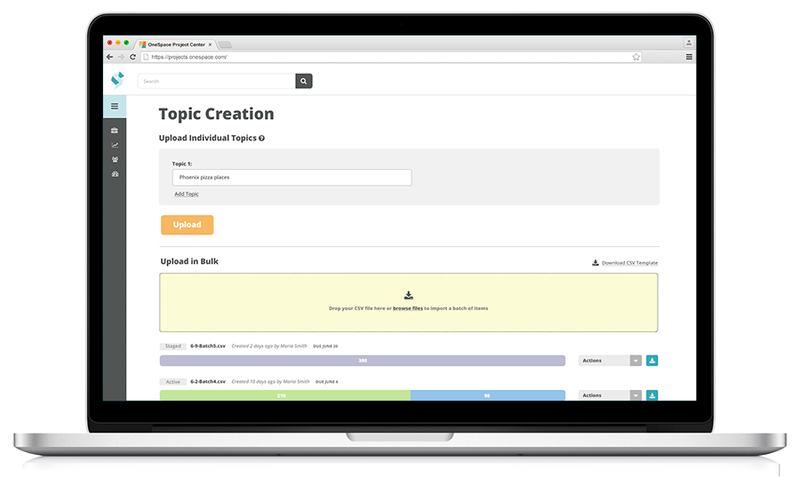 Create lists at scale and optimize cost, velocity and quality using our point-and-click workflow automation tools. 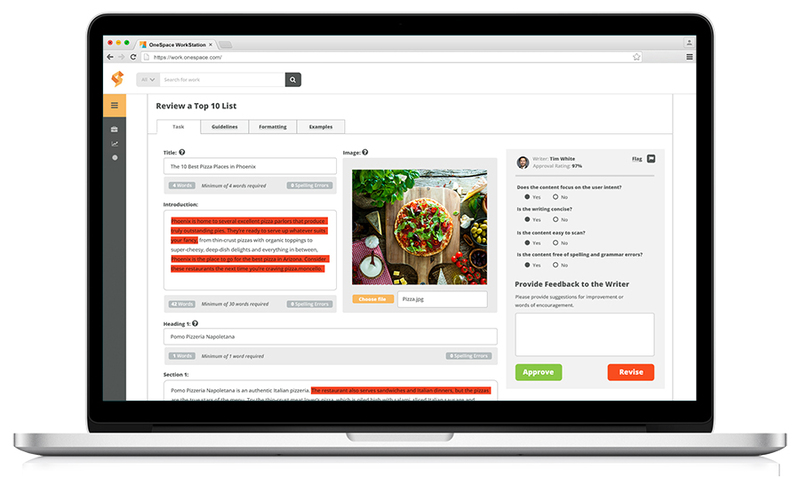 Start creating lists in minutes using OneSpace’s customizable workflow templates. Each template includes instructions based on industry best practices and automated quality controls such as formatting and word count requirements. A subject matter expert writes the list and provides any relevant media. A trained editor reviews the list for grammar, style and brand voice errors and provides feedback to the writer. A trusted content reviewer or member of your internal team reviews the final list to ensure it meets all of your requirements. 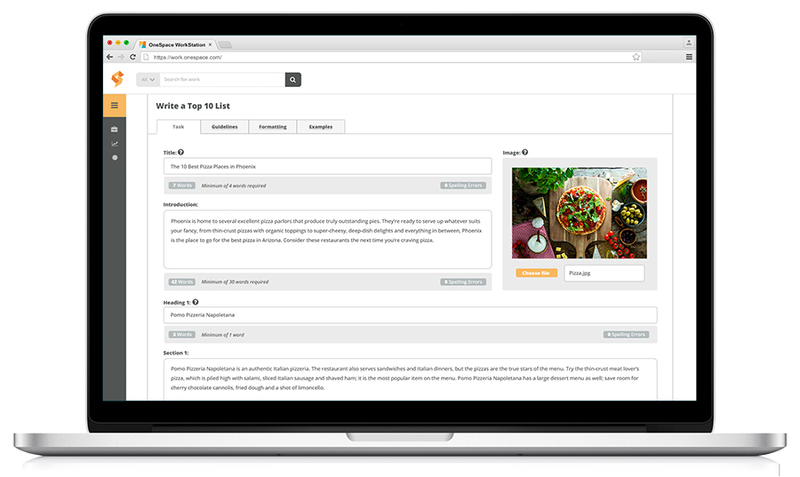 Upload the completed list to your website, or publish automatically via our API.